Do you want to start running but are limited to when the children are at school? Have you tried 'Couch to 5K' but found it hard to motivate yourself? Do you lack any running friends to train together with? Are you nervous about joining a large group of beginners at a running club? Then why not join our small (max 10) beginners' running group, designed especially for complete beginners like you! 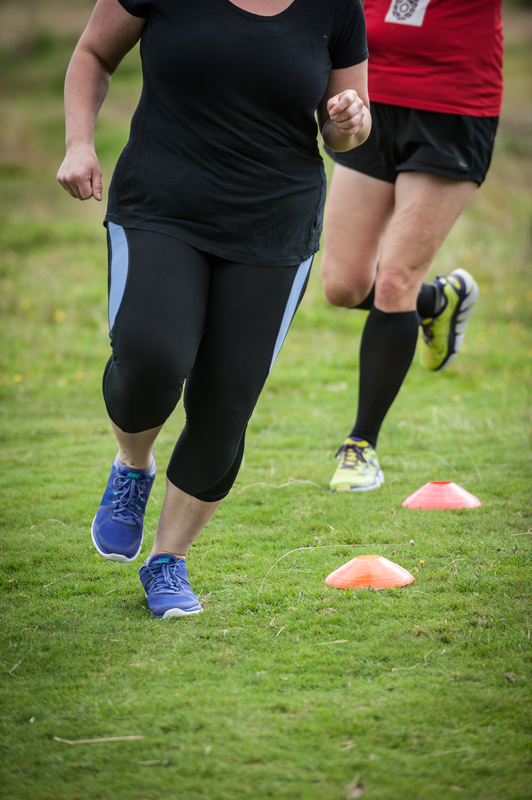 Sessions are open to anyone who is new to running or has had a long break from running.